71 x 71 x 51mm. Cut out 67 x 62mm. 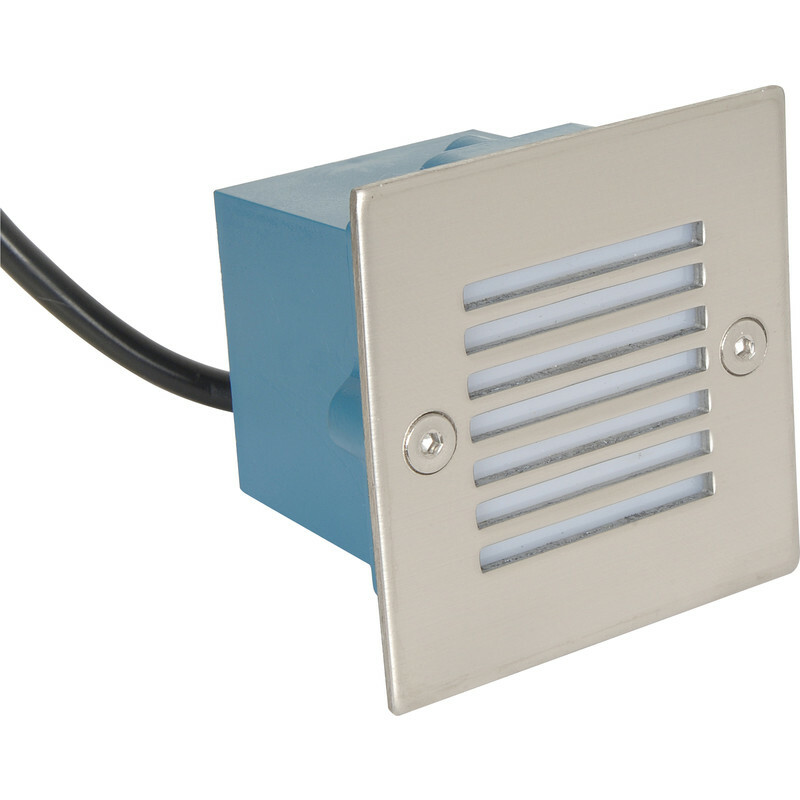 LED 0.8W Square Wall Light 230V IP54 Cool White 6000K is rated 4.7 out of 5 by 3. Rated 5 out of 5 by Ngh765 from LED wall lights Nice lights but wrong size for what j needed. Toolstation took them straight back without issue. Rated 4 out of 5 by Jez1 from Nice light light to add effect Lights work well, easy to mount and fit. Could do with longer cable as too short. Junction box needed right next to light.